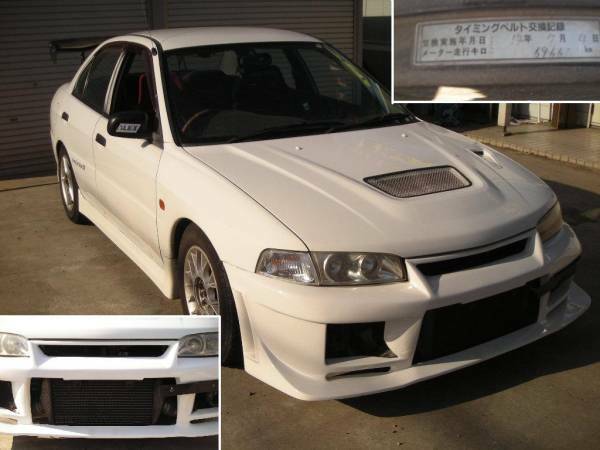 Payment;full advance before that, or no business. 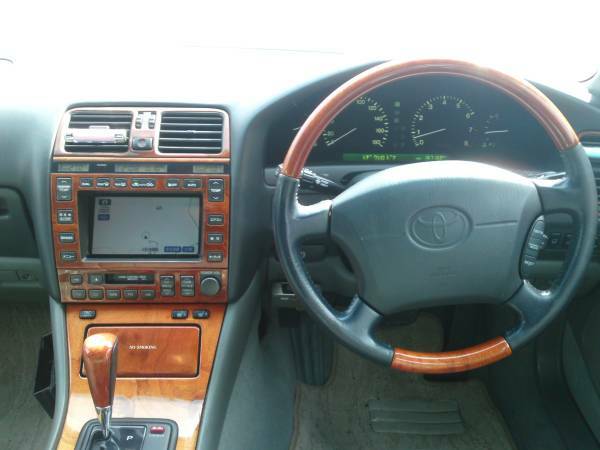 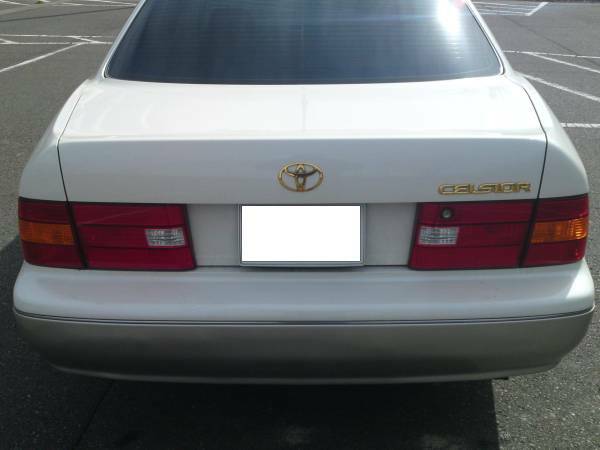 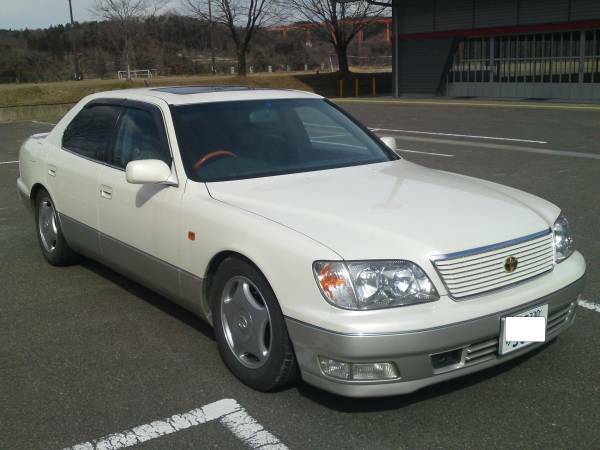 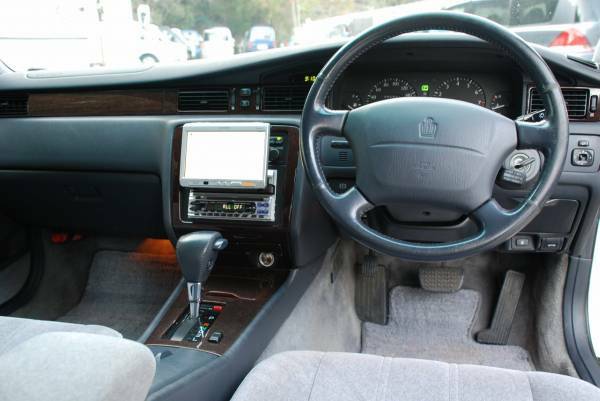 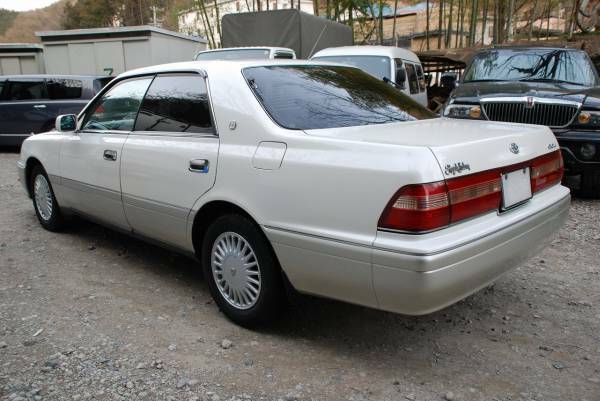 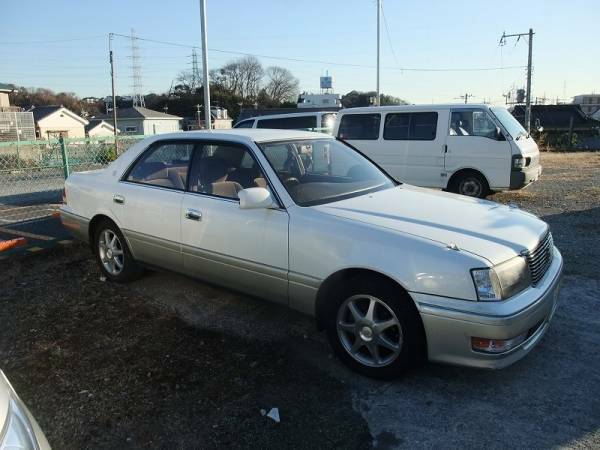 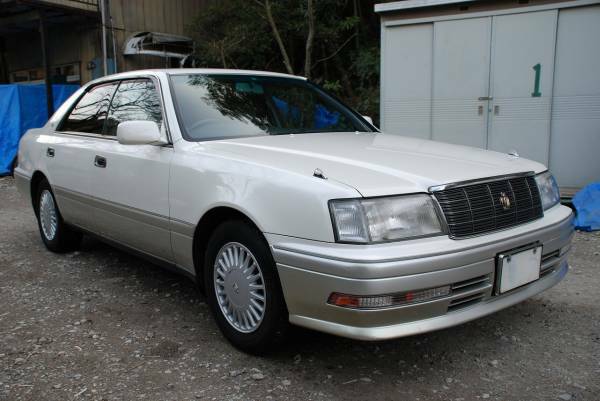 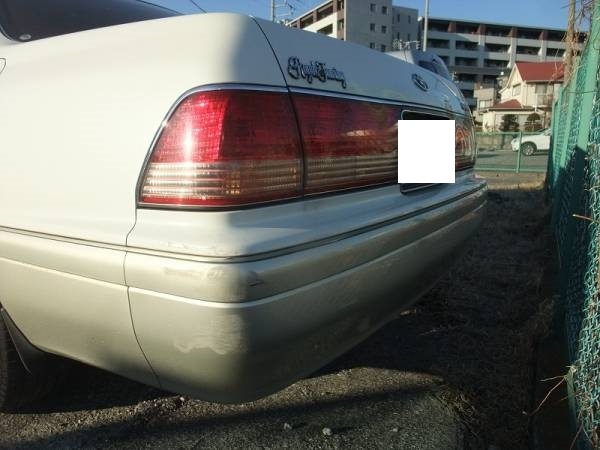 1996 model toyota crown royal saloon 2.5 2500cc AT fully loaded. 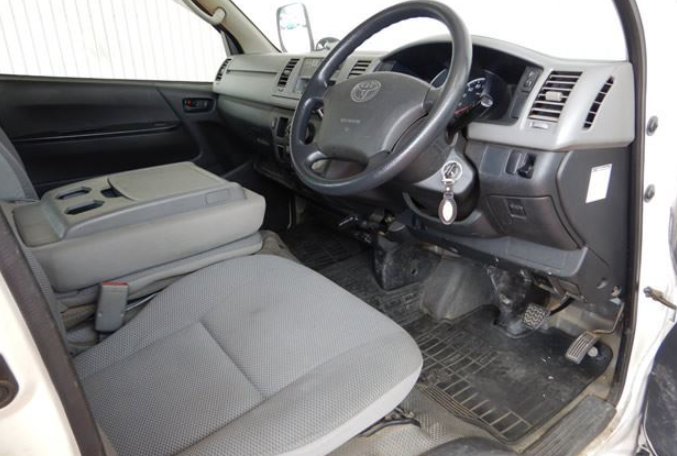 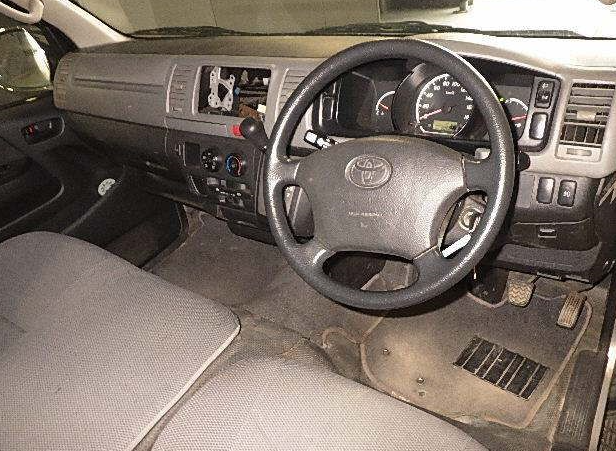 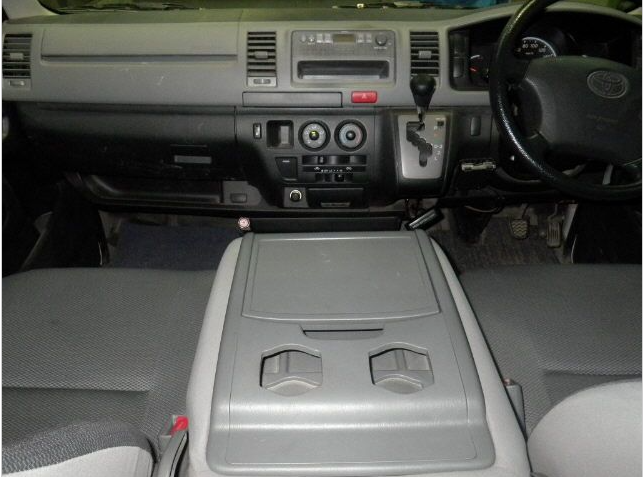 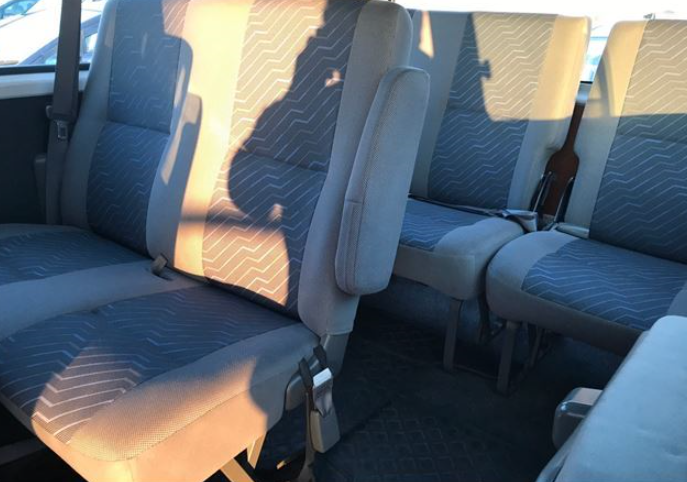 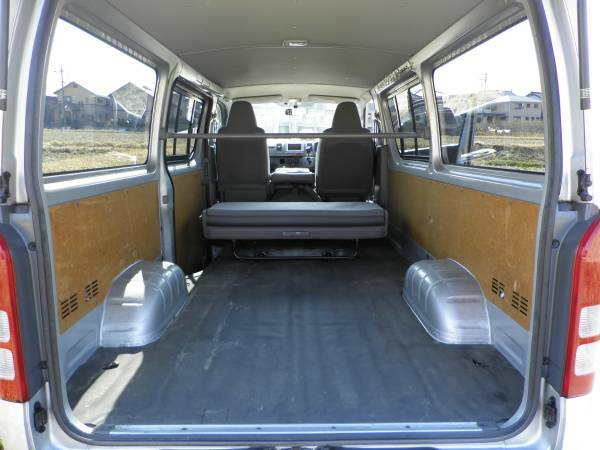 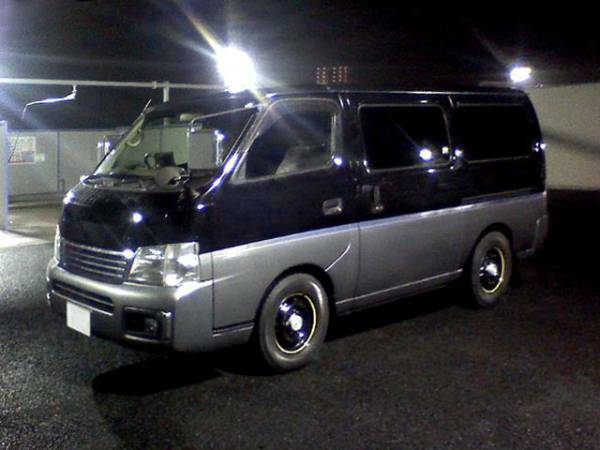 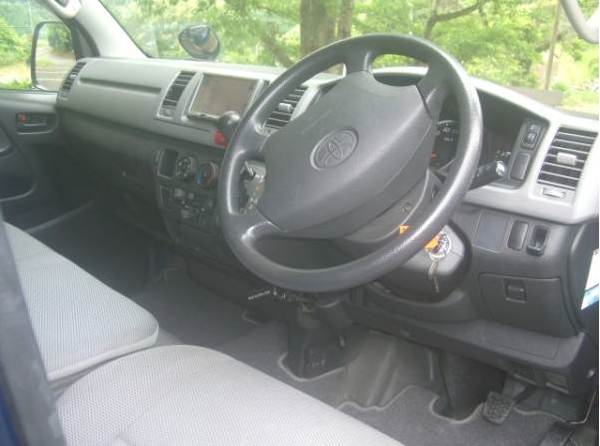 1998 toyota celsior ucf21 AT 4.0 4000cc At fully loaded 170,000km around. 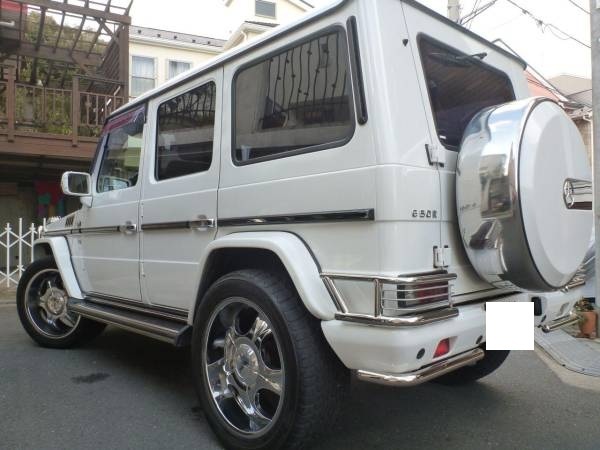 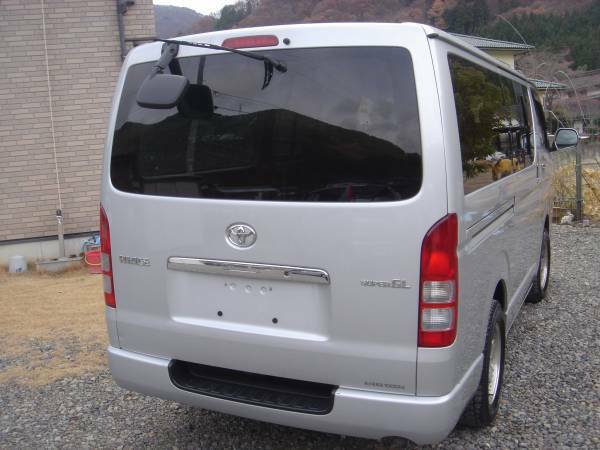 Estimate–without your country indication, fob Japan willresult, or c&F comes out note. 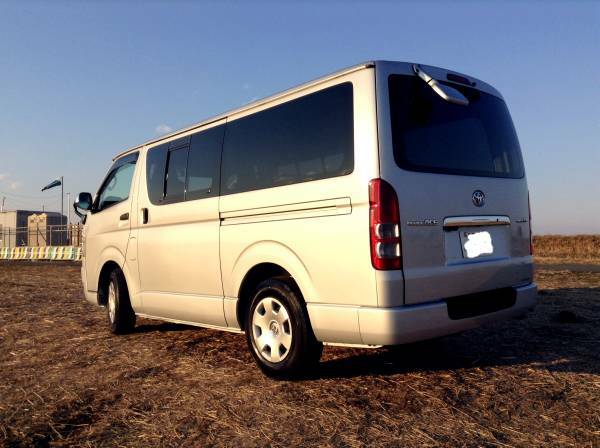 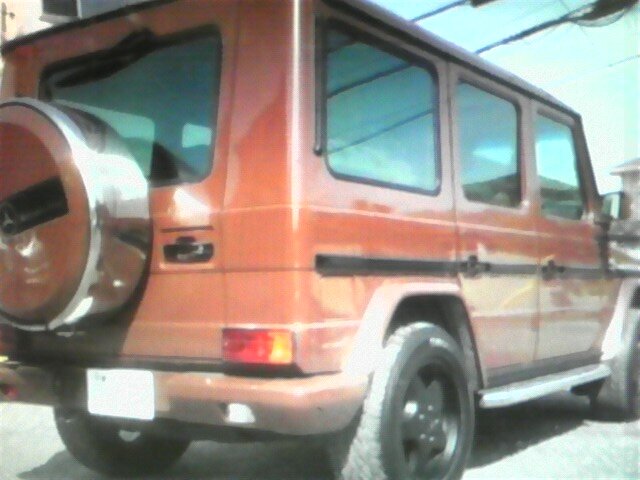 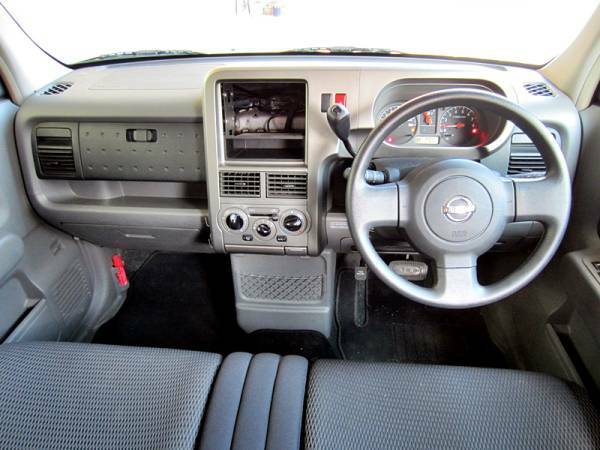 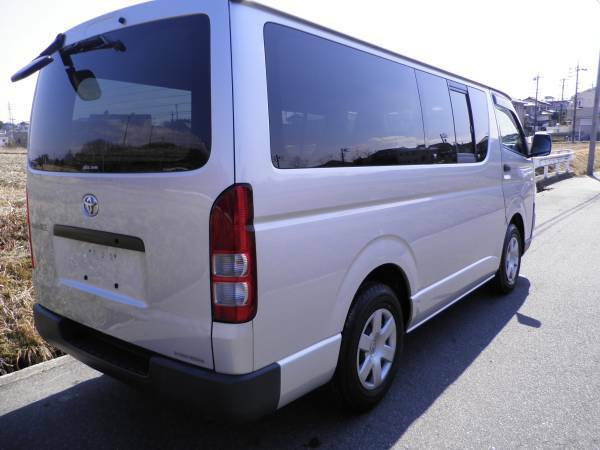 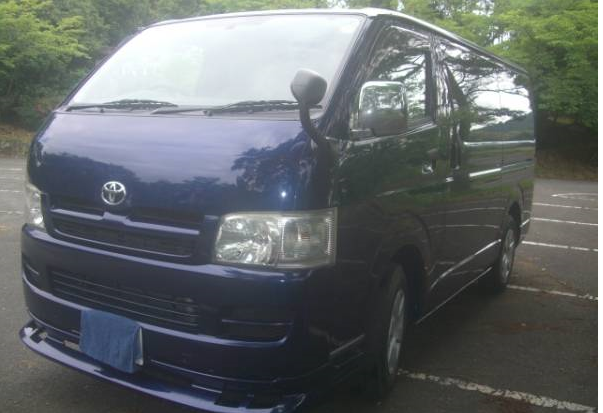 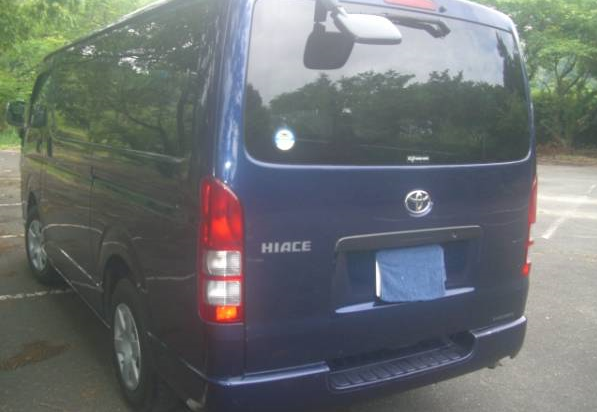 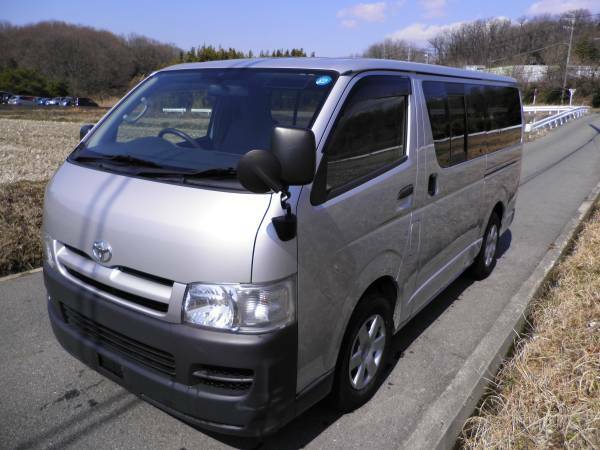 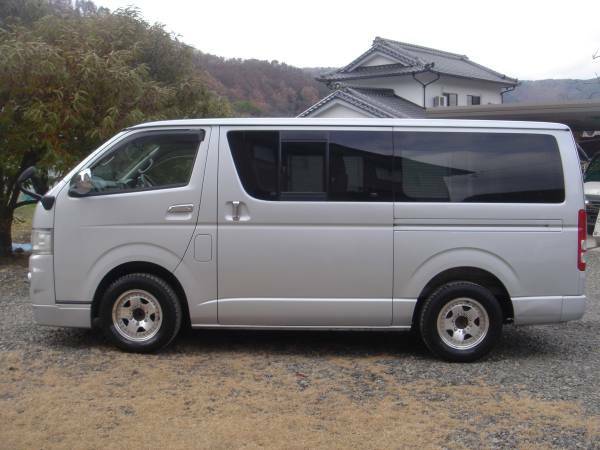 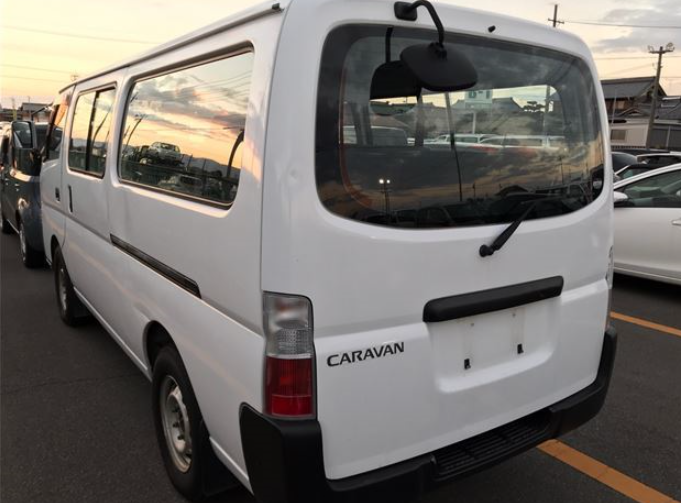 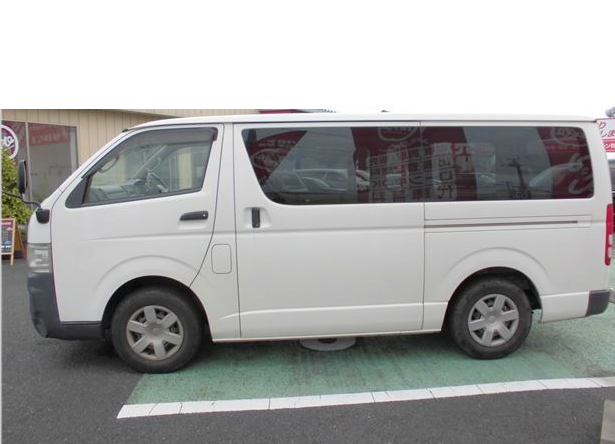 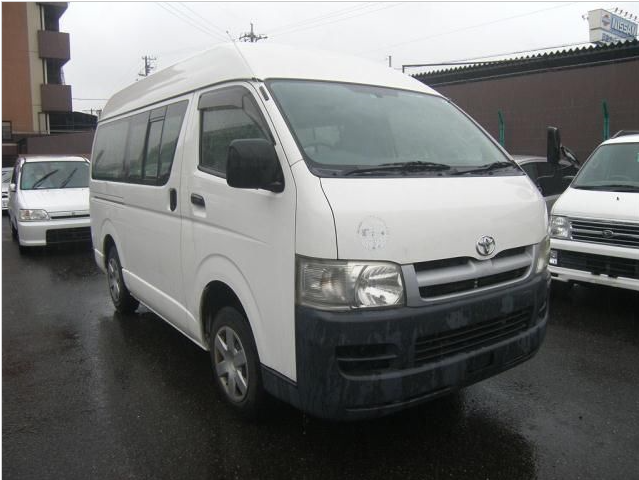 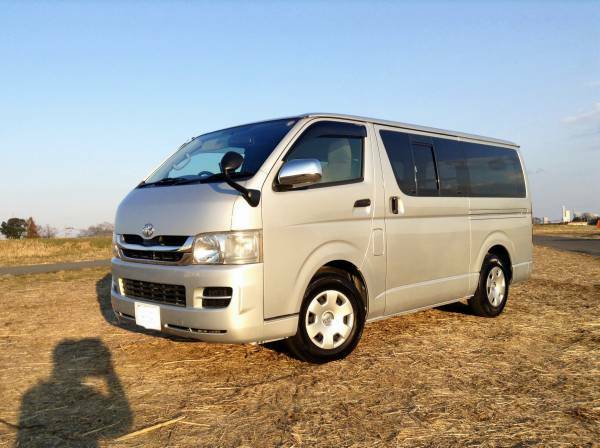 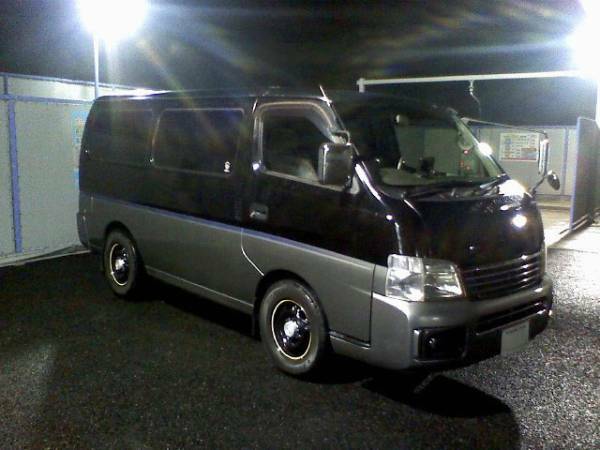 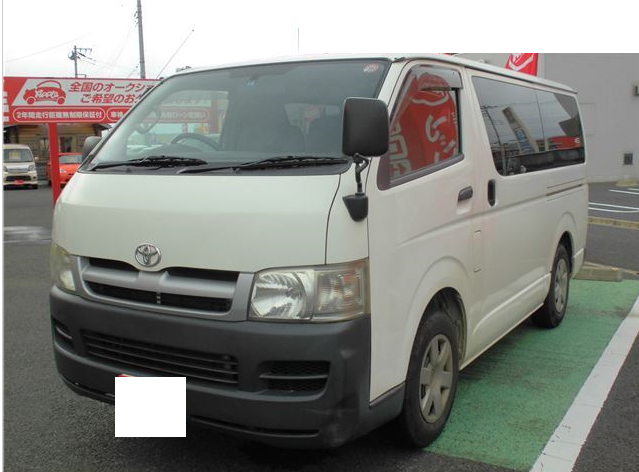 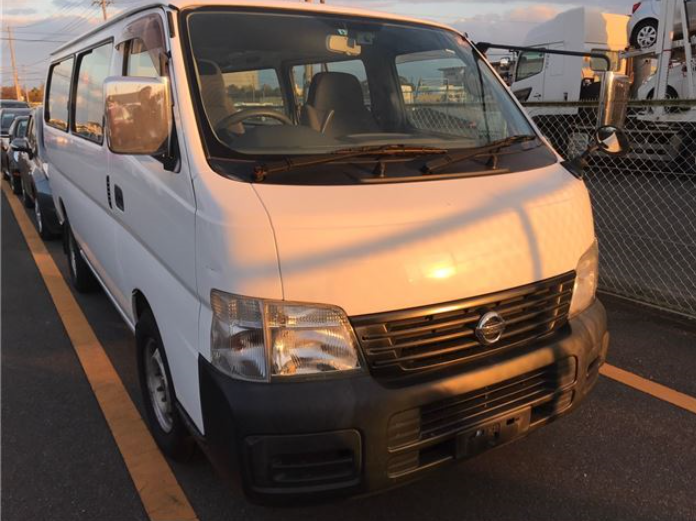 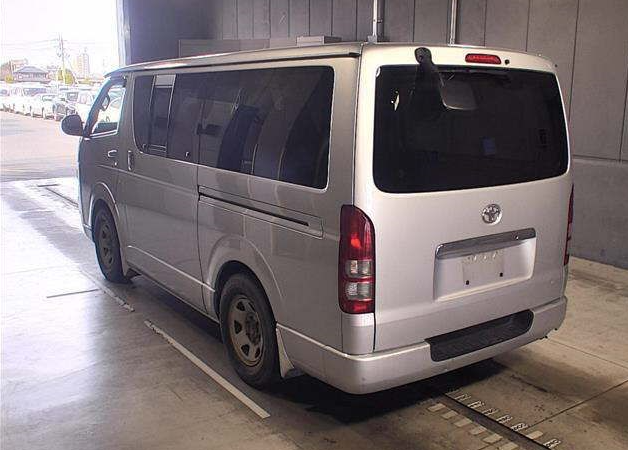 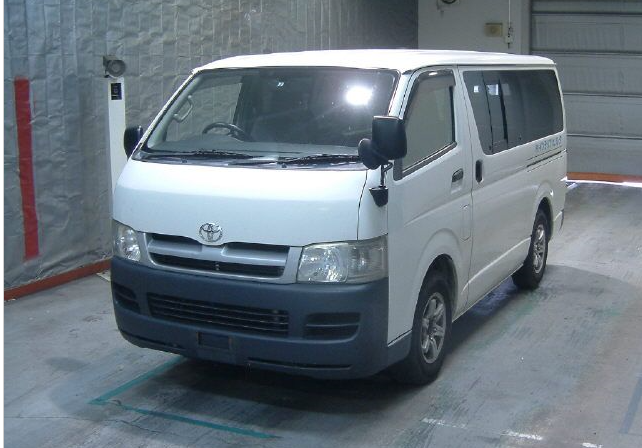 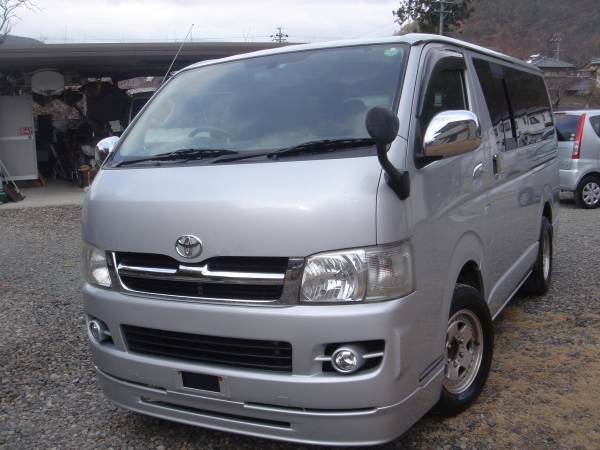 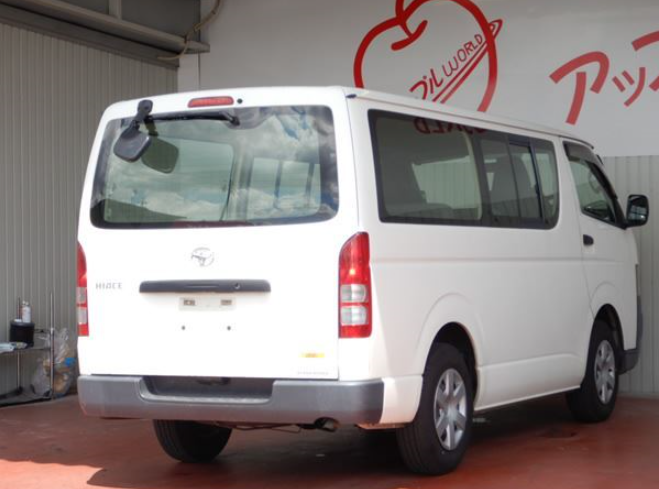 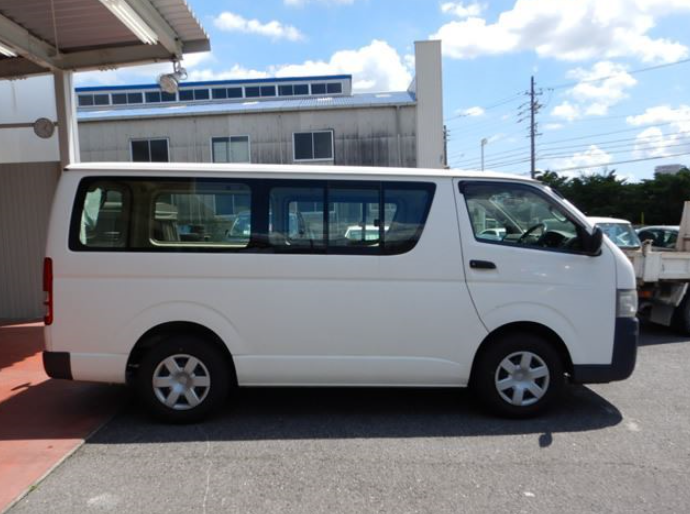 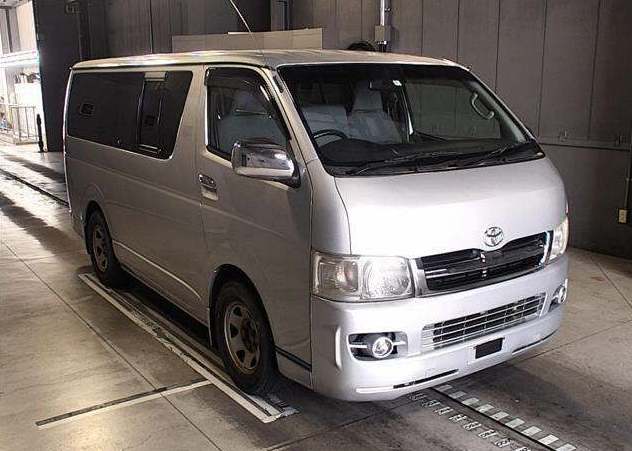 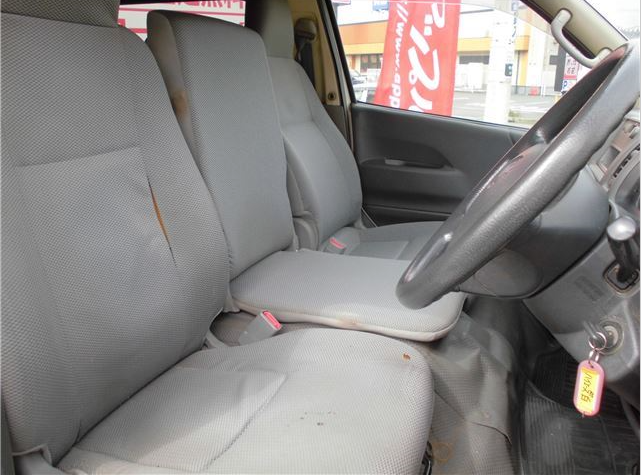 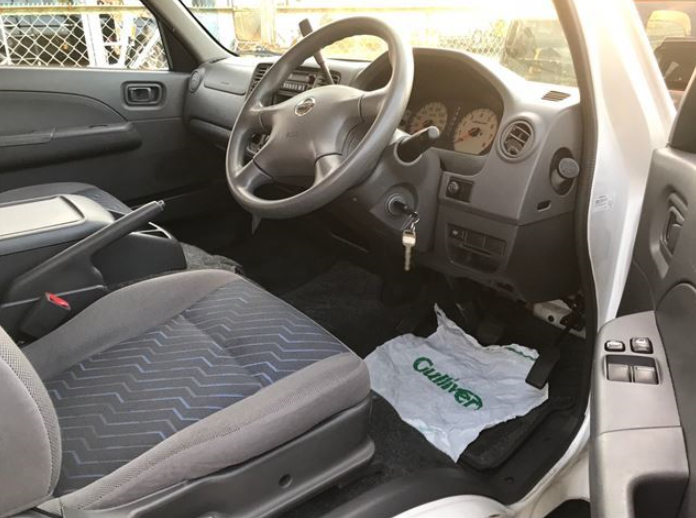 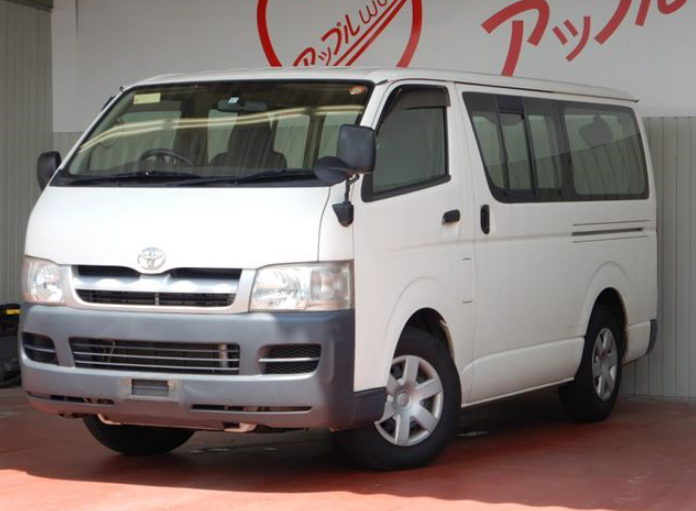 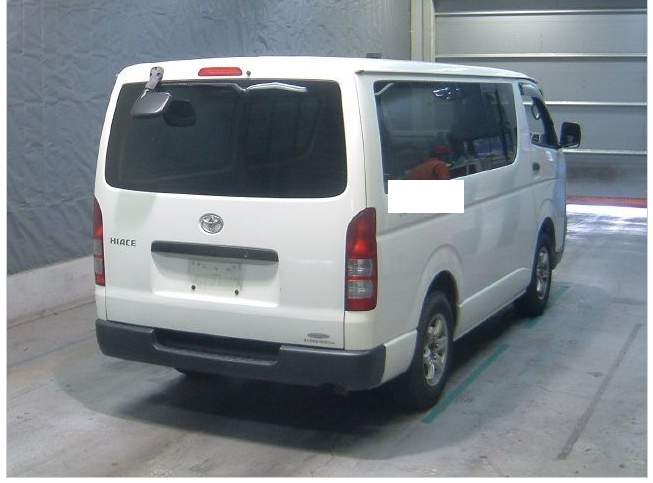 2005 NIssan caravan model:QGE25 2.4 gasoline AT DX 132,000km around. 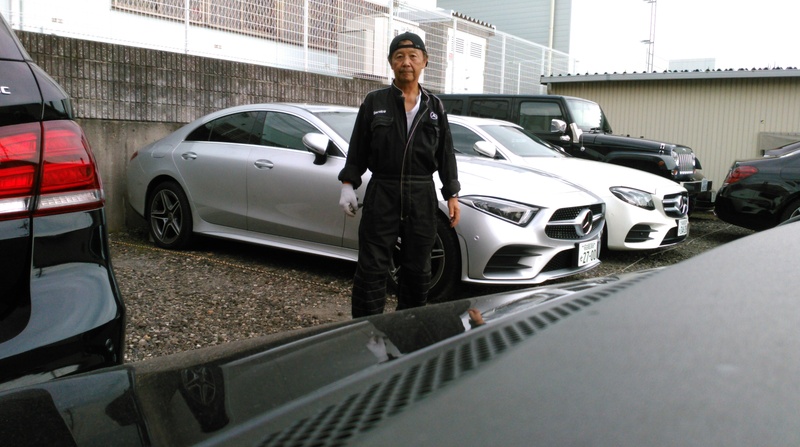 Good working condiktion. 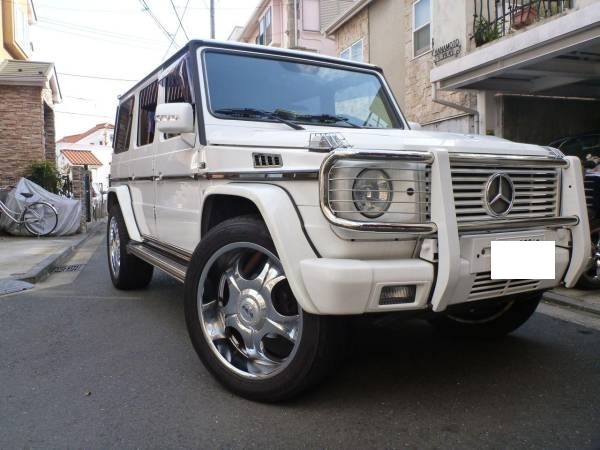 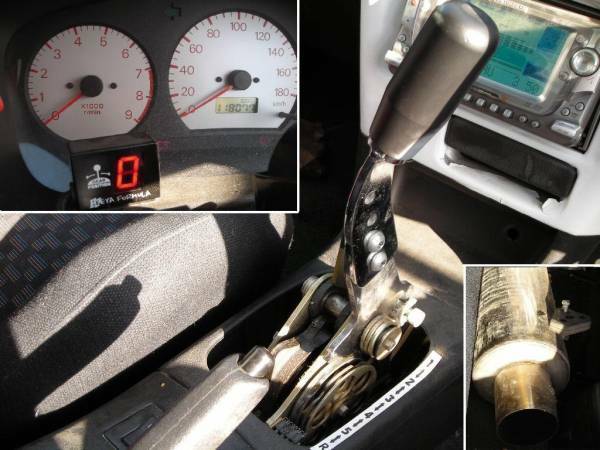 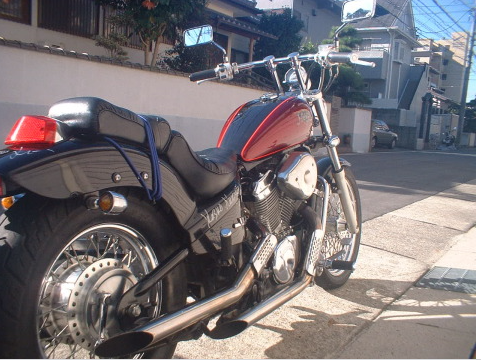 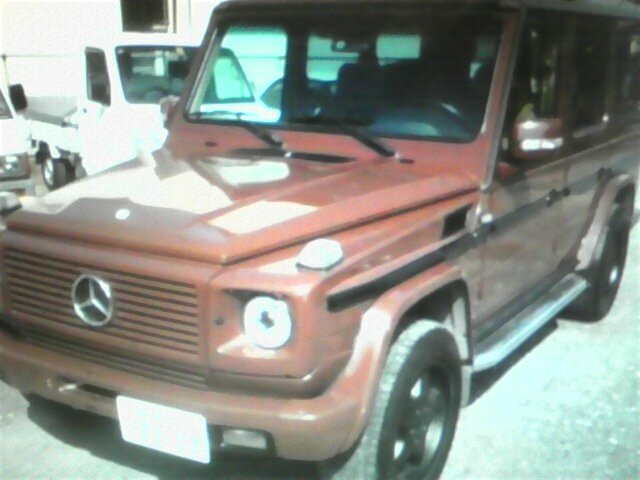 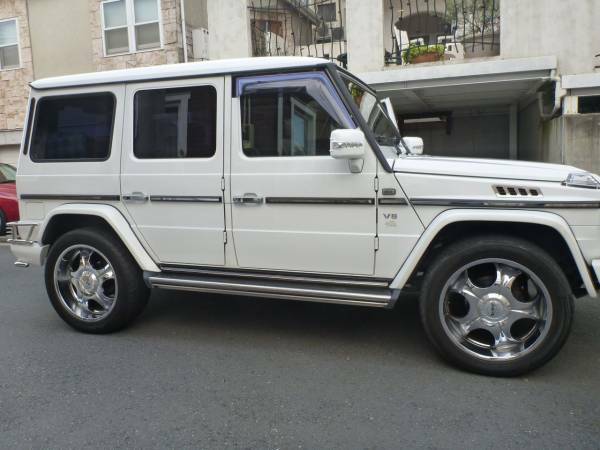 PS oil no leaks–good working condition. 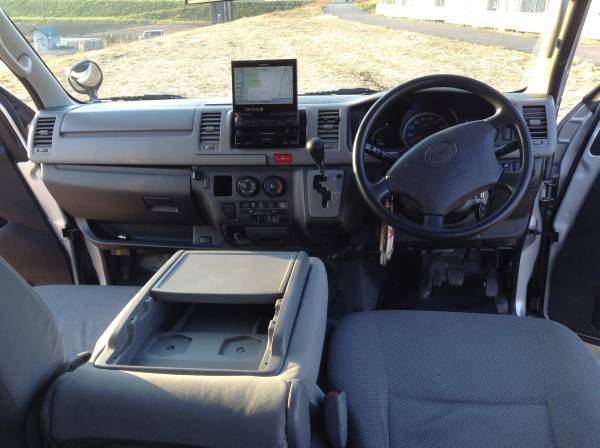 Van goes streight, stopedd and dash properly. 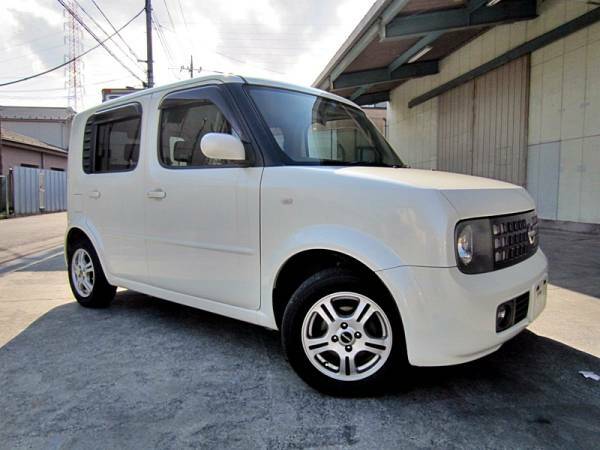 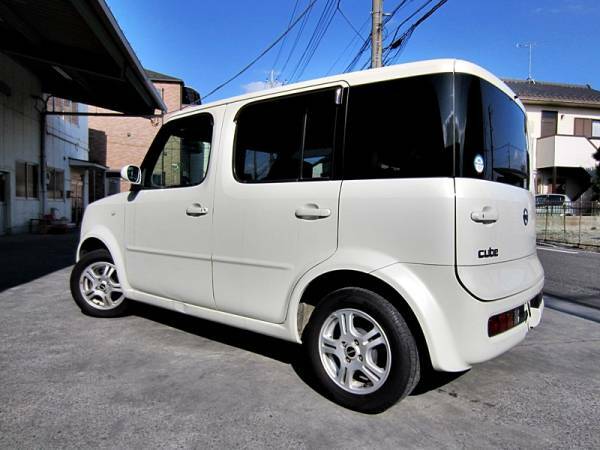 2003 model Nissan cube AT 110,000km around.